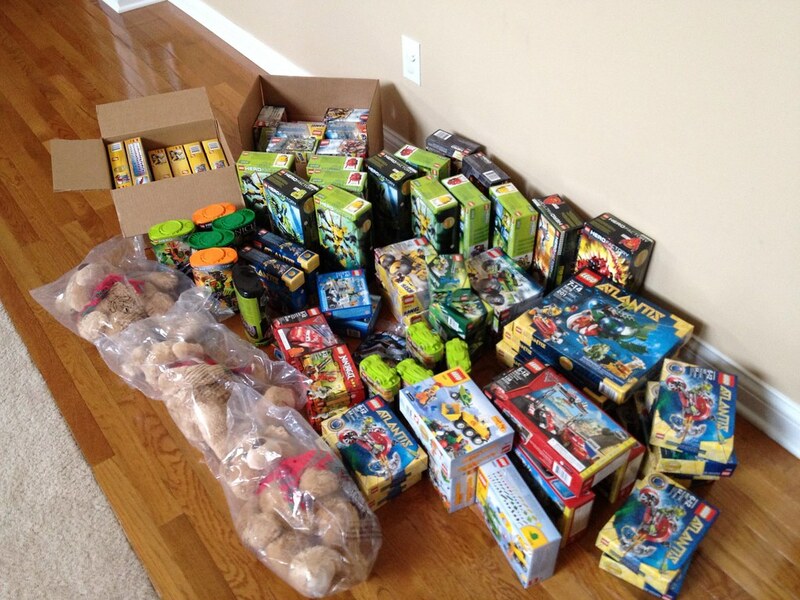 IndyLUG is donating $500 worth of LEGO to the Riley Children's Hospital in Indianapolis. Thanks to all club members for voting on this and using club funds for this initiative. We hope to do this each year. That is a heart-warming sight. Well done guys. Why waste so much cash on teddy bears?? Only kidding, great work, so nice to see the element of giving back. Great job! Love to see things like this happening. That is wonderful!! It Is the true spirit of the season. Those kids will be so excited. It is so nice that you took the time to do that. Well done, IndyLUG! I hope my LUG gets to be the size where something like this is possible.